The Peanuts gang returns to comic books for the first time since the 1960s! 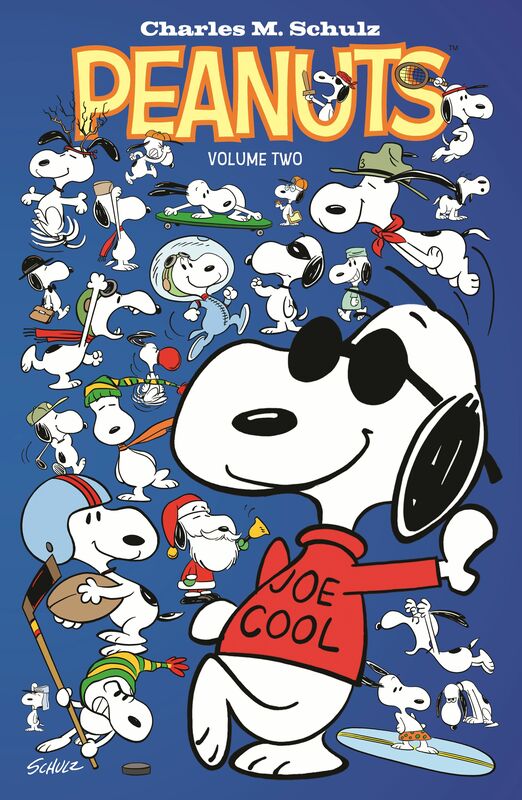 Charlie Brown, Snoopy, Woodstock, Lucy & Linus, and the rest of the gang are all together in this volume that is sure to please young and old alike. This collection brings the gang together in a series of heartwarming and hilarious stories.